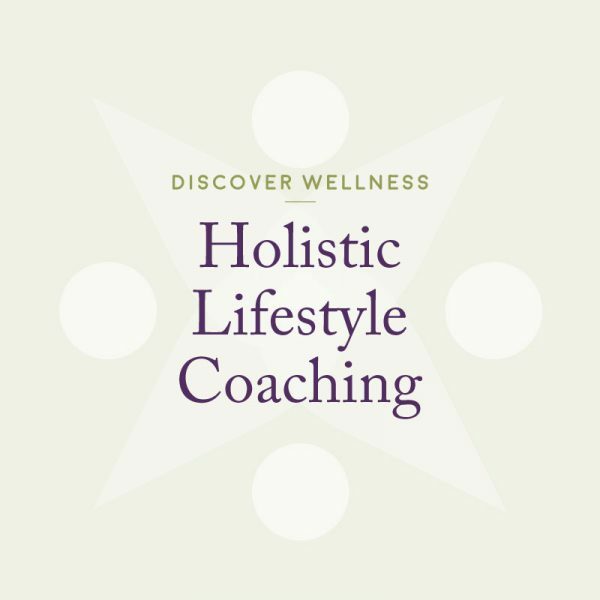 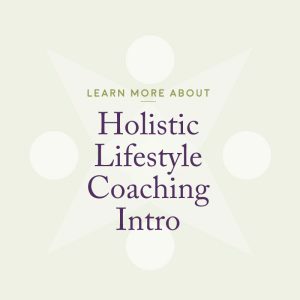 Through weekly, 50-minute virtual coaching sessions you will discover where you are cluttered and unwell, and learn about how to make the best lifestyle choices so you find peace in your day to day despite the curve-balls life throws you. 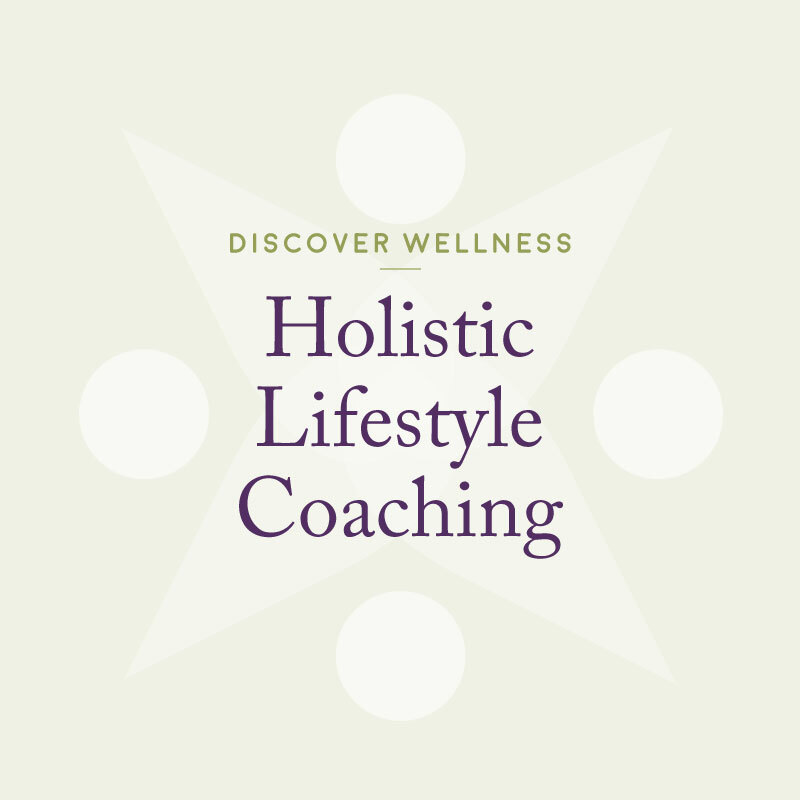 You will receive health and lifestyle recommendations based on your needs, mind and body exercises to reduce stress, resources to increase your knowledge about nutrition and order, and support and guidance with your wellness goals. 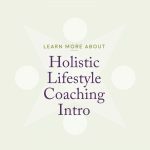 Coaching packages expire 8 months from the date of purchase.